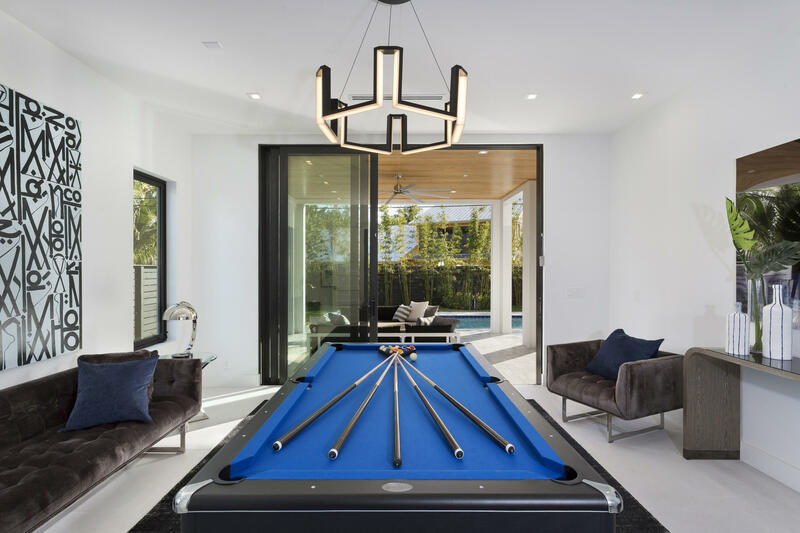 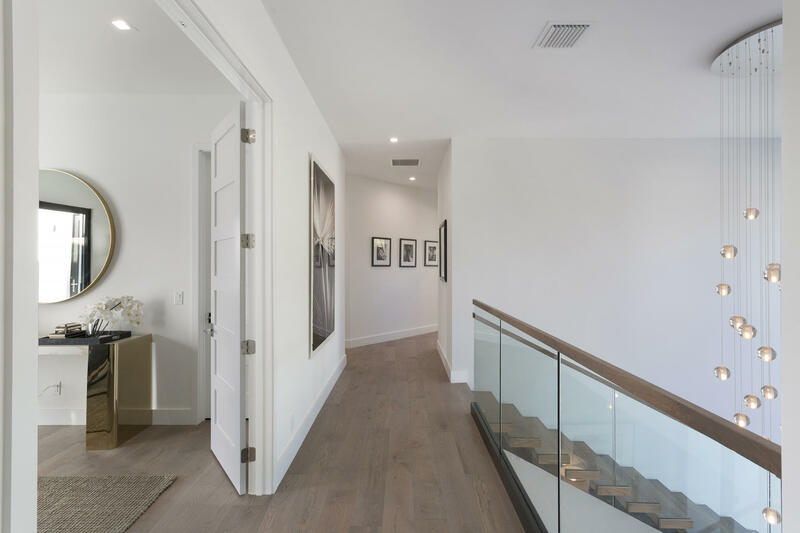 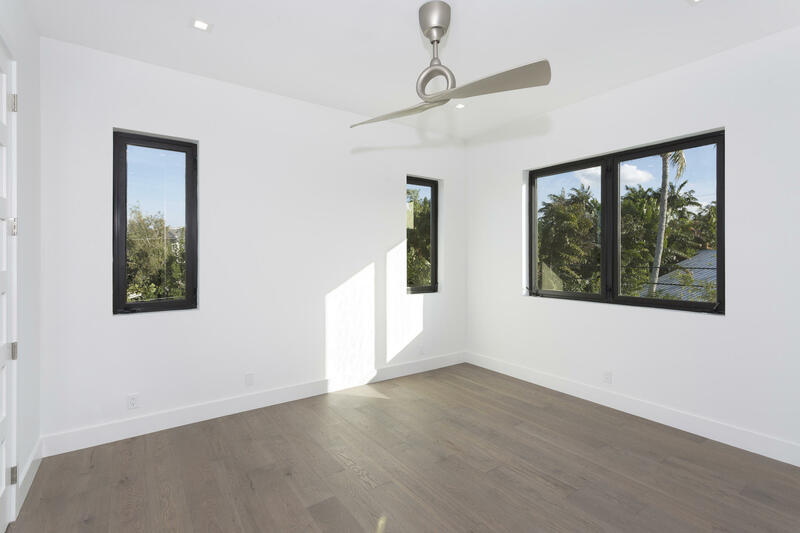 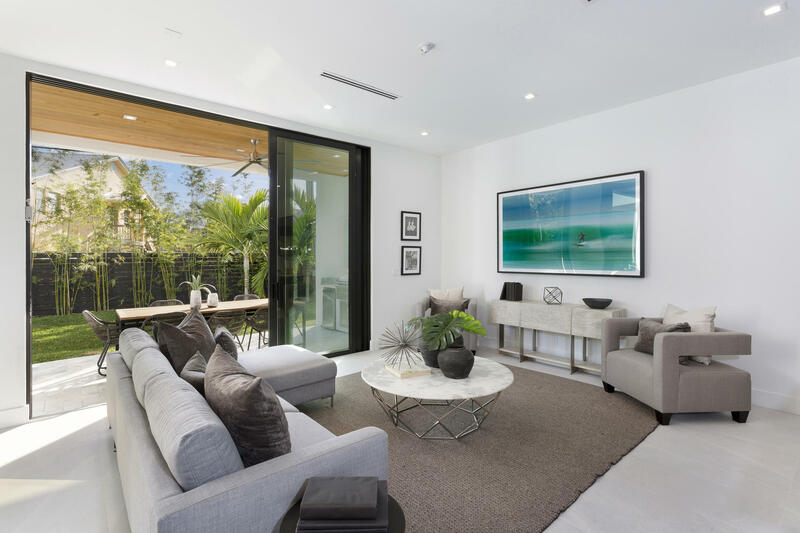 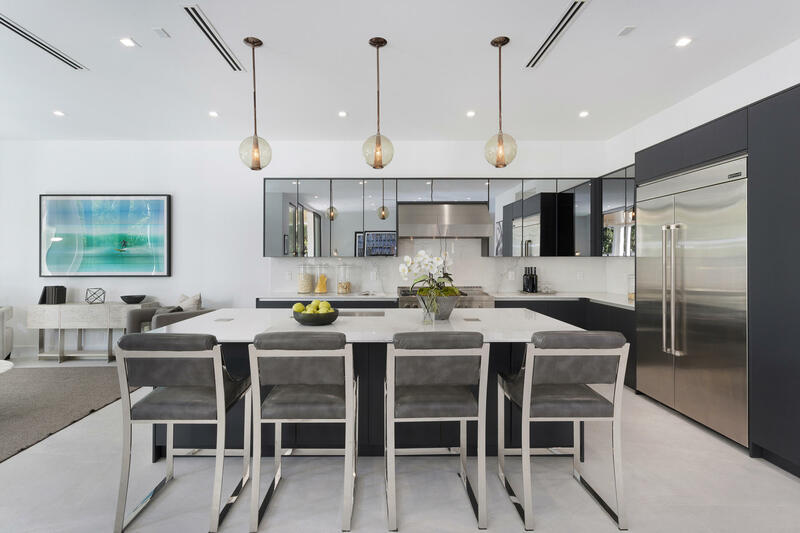 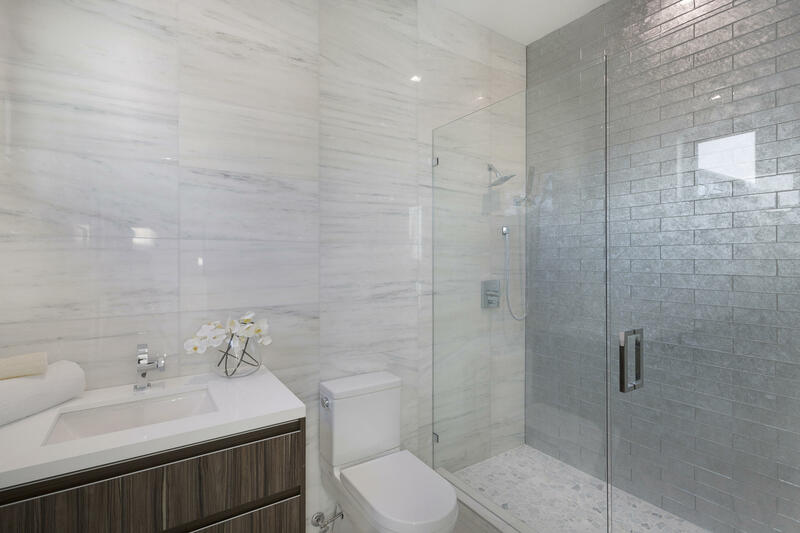 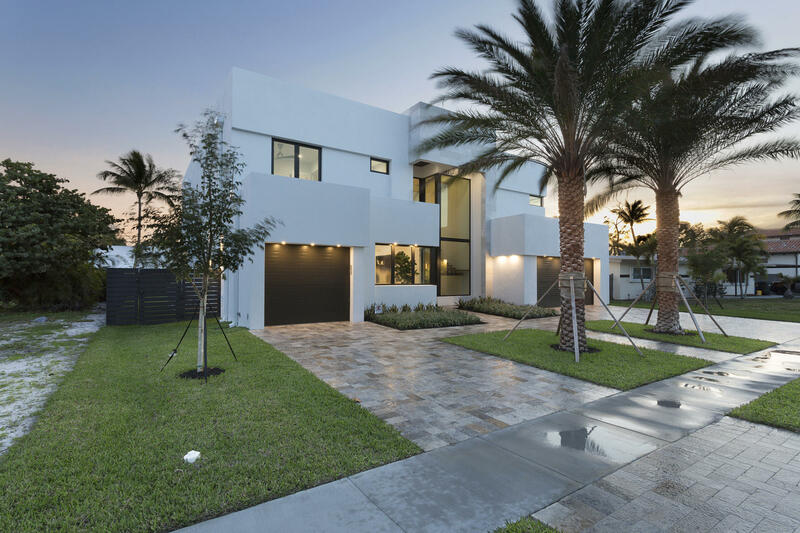 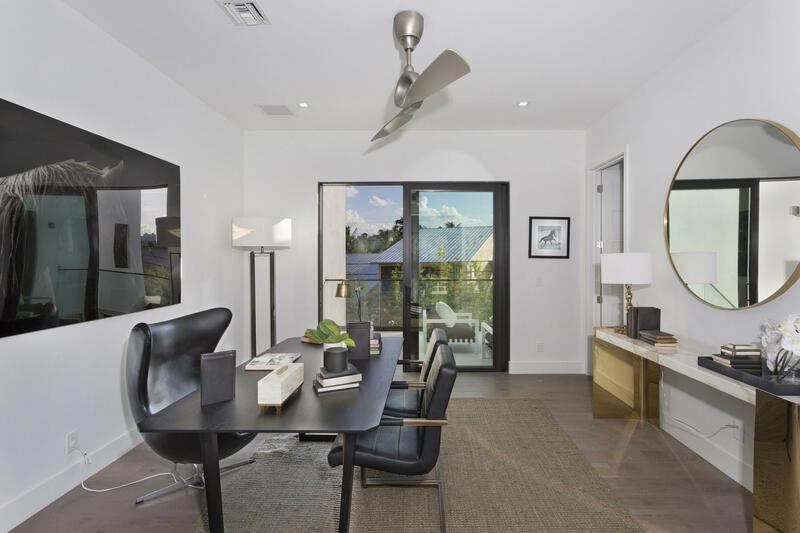 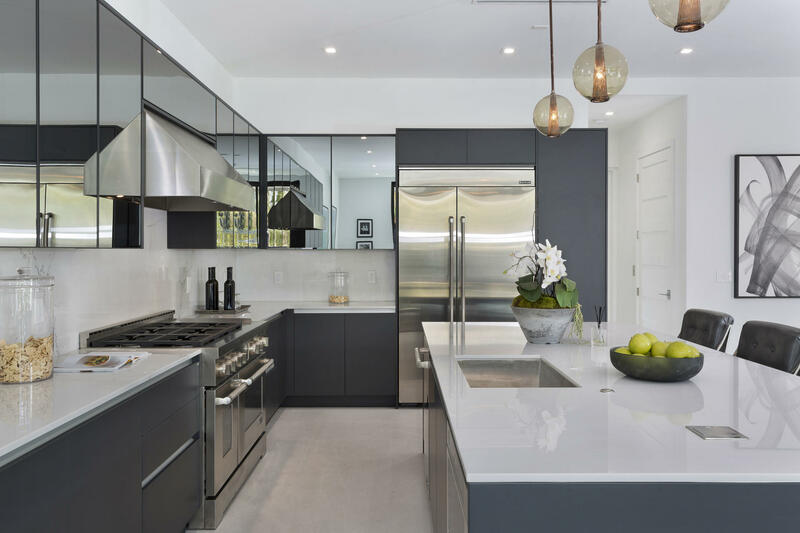 New custom-built designer-finished estate brings fashion-forward flair to the relaxed indoor/outdoor lifestyle in downtown's Golden Triangle near Mizner Park. 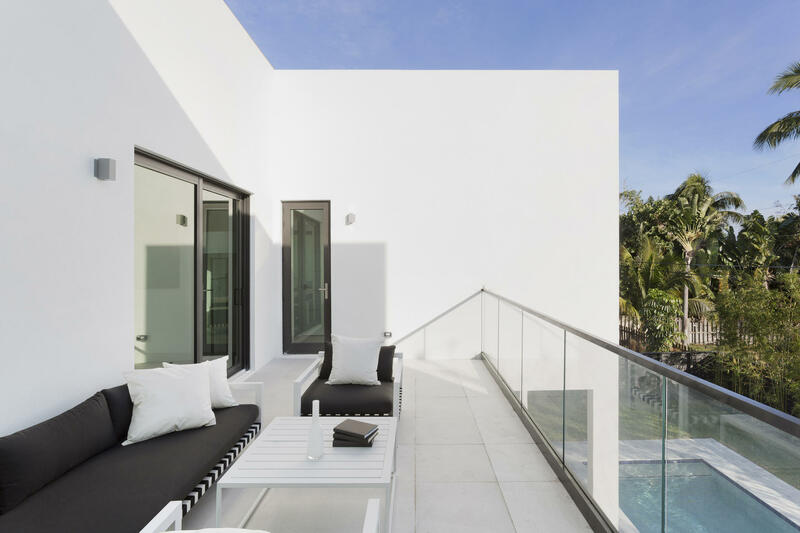 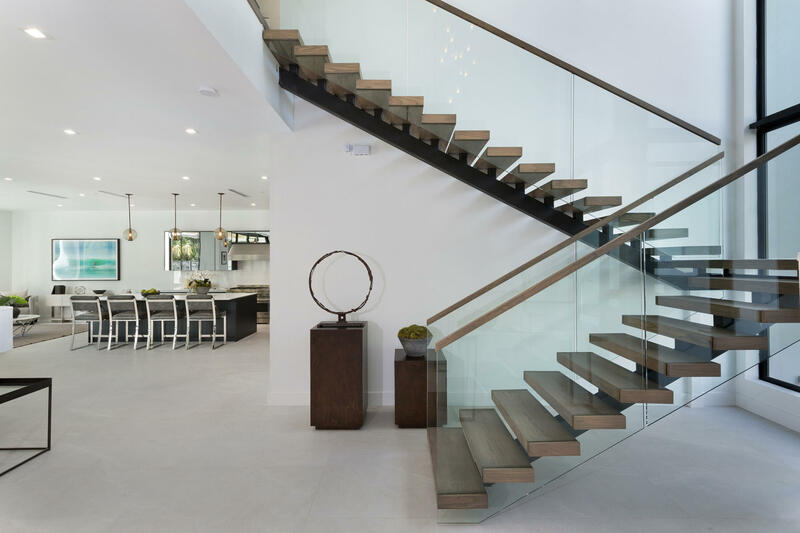 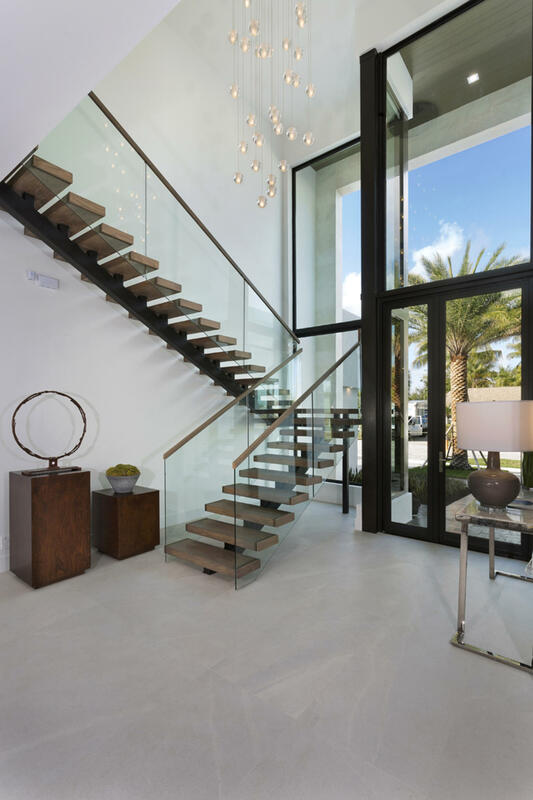 The fresh clean look carries through the light-bathed open layout with Euro-style kitchen and glass-encased floating staircase. 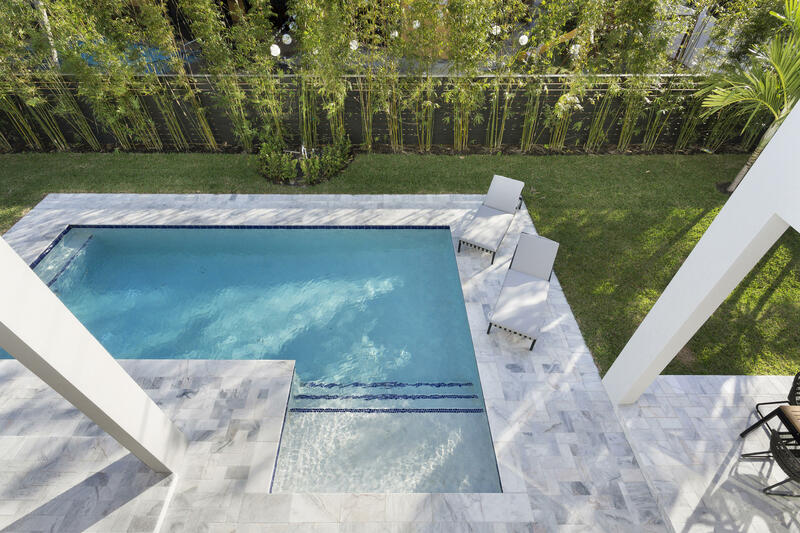 Glass walls slide open to poolside lanais with a summer kitchen. 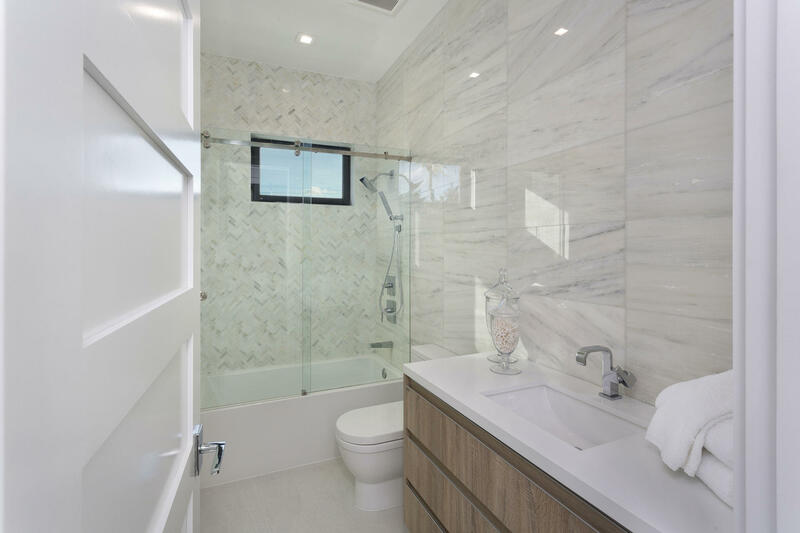 A sun deck opens off the luxe master suite with elegant double bath.